No event idea is too outrageous, with the right hand guiding the planning; everything can be made into something worth remembering. Top event planners believe in launch gambit that are full of spontaneity and a sort of organized energy that flows through an event from start to finish. Most corporate events end up being boring because of a lack of “effect”. It is understandable that people don’t want to mess up their event and usually stick to the basics to get through a clean and somber event without much ado. 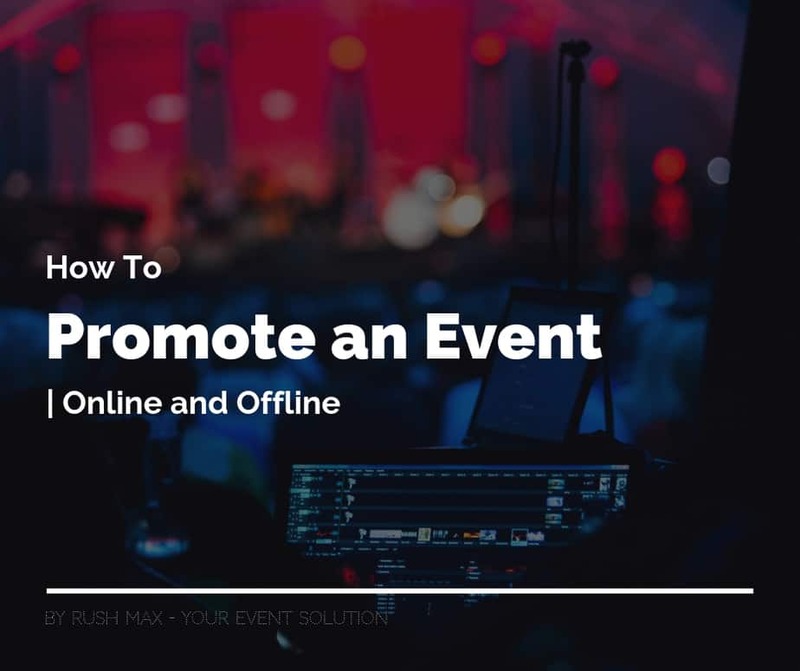 However, that does not make the event memorable, whether it is for the launch of a product (especially that), an employee event or a promotional event. Attendees are looking for something to remember and if you don’t give them that “wow” factor or even a simple launch gimmick, chances are you will be forgotten by bedtime. 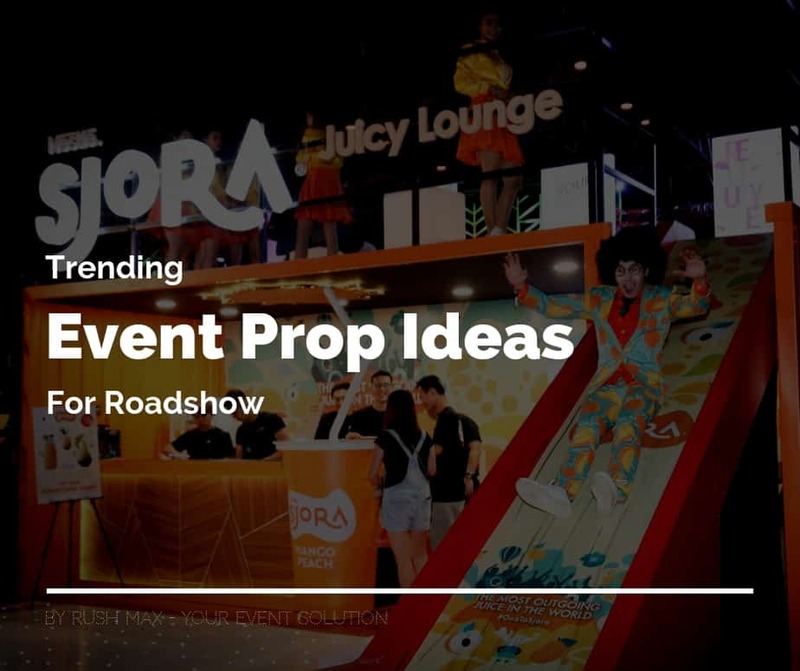 So to keep things upbeat and lively make sure to follow these tried and tested gimmick ideas for launching to keep your attendees hooked. Lasers always add that flair to an event that makes people remember it more. A good light show, lasers adjusted to music can really bring a party back from the dead and get your attendees excited for something. Lasers can make for an interesting décor option if you are opting for a futuristic theme. Moreover, lasers are easy to set up and are less costly than many other event gimmick ideas. Laser lights can be added to a red carpet theme as well, making for an interesting add-on. Intricate event launching gimmick like the use of laser lights to create a backdrop for a mime performance or shadow puppetry can make the entire event a guaranteed success. Laser shows are always enjoyed and it is an interesting prelude to the launch of a product. Adding a laser show to your event can truly make it memorable. A point to remember is that technology has made a lot of innovative and futuristic décor ideas possible. Try to use a laser show to your advantage and create something that goes viral! Many performance artists use 20 color lasers to create a laser show that involves dance that is in sync with the music and lasers. Now this is a total crowd puller and something that has the potential of going viral. Artists, dancers and technology are just the right ingredients for the recipe of a perfect event. Another creative way to utilize the laser show is by letting the walls of your venue be decorated by moving laser lights that give patterns and shapes according to your selected theme. The sci-fi effect and the futuristic feel that has become synonymous with holograms make it one of the most sort-after launching gimmicks Malaysia. Product launches can really get a boost from a hologram display and considering the edgy feel that it brings to an event, the cost is nothing. Whether you are going for a simple launch gimmick or event gimmick ideas that are intricate and complex, a hologram can really set the right tune for any event. Just think a hologram image of the 007 gun logo hovering in a James Bond themed party, it will create the desired effect and keep people excited by the décor. You can spend thousands or even millions on an event and it will still be worth nothing if the lighting is not done right. LED lights can be utilized in a thousand and one ways to create everything from a glowing tree to fireflies, from table lighting to silhouettes made from LED lights. LED light designs can really set the mood, whether it is a spread out arabesque pattern on the dance floor of an Arabian Nights themed party or the colorful patterns setting the stage at a product launch, the possibilities with LED lights are endless. While dancing LED lights are not for every event, they are definitely a great way to add that extra bit of soul to a themed party or to create effect during a corporate event. LED dance can really take the production value of any event to the next level. Themes like Prom Night can really come alive if there is a LED dance on the floor, creating an effect of a moving starry sky. Now that’s something that the attendees are not about to forget anytime soon. By creating the right kind of memories during the event, the feelings of happiness, trust and enjoyment become entwined with the memory of the event and THAT is the success of a truly great launch gimmick. Smoke blasters are all the rage especially in concerts where a timely blast follows the entrance of a celebrity or during raves when he DJ hits he floor. However, there are a few creative ways that smoke blasters can become a part of an Arabian Nights themed party or be a part of the introduction stage setup of a product launch to create the necessary impact. Attendees can’t be too excited about product launches but with the right combination of gimmicks not only would they look forward to the unveiling, it will be embedded in their memory and nothing quite beats the effect value of a good old smoke blast. This can never be stressed enough, timing is EVERYTHING! A gimmick will lose half its power if it something goes amiss. 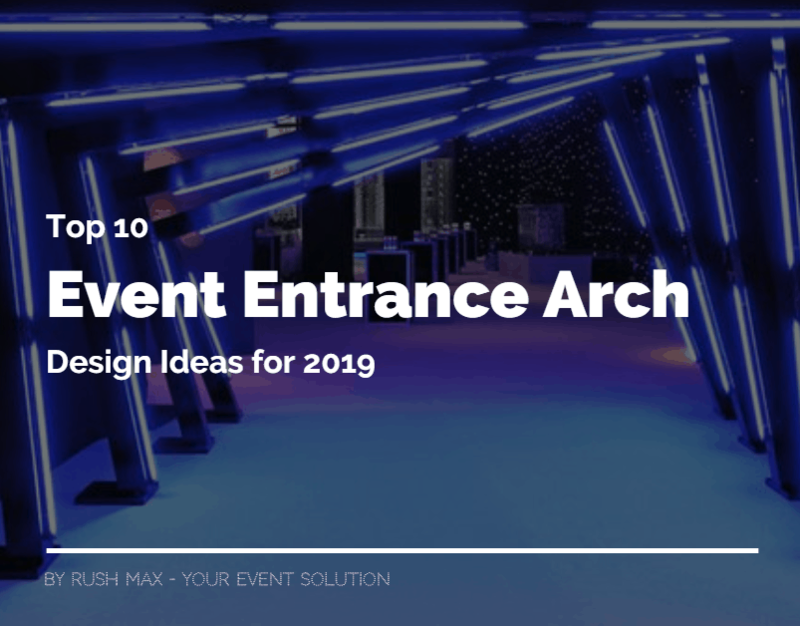 Especially, if it is something like a grand curtain drop; while timing the big finale, the unveiling or a performance can make all the impact and all the difference to an event. It is very easy to get carried away when planning or budgeting an event. While excessive spending does make a difference, it doesn’t hold a candle to “smart spending”. Getting everything won’t create the right notes for the event, you need to pick one or two gimmick and really put the work in to make the event a success, just an overwhelming amount of shock and awe won’t be a good idea either. You will simply be confusing your attendees; splitting their attention. By highlighting specific product features, you will create the perfect gimmick to set up the audience’s attention towards one specific thing. Large size models of a product or a really flashy display could do the trick. A clearly defined theme is probably the most important phase of event planning. All the elements, décor and gimmicks need to be decided and set in stone before execution. A lot of clients are late in realizing the worth of a “performance gimmick”. Not only things like flash mobs, live cooking sessions and cultural dances entertain the crowd, they add that oomph factor to any event. Performances that are linked to the theme of the entire event always keeps the audience active and even product launches that might seem boring or tedious, might not be so if the energy level of the guests are kept high with entertaining performances. The balloon launching gimmick is the cheapest, safest and one of the most effective gimmick in the book. There is a certain joy in watching thousands of balloons cascading in the sky. Not only does this gimmick keep an audience hooked, it gives them a wonderful and colorful memory. Sometimes budget constraints limit the scope of a gimmick but balloons are for all seasons and flavors. There is very little that balloons don’t work with. Another way to add balloons to an event is by making customized inflatable balloons that showcase a product or a particular aspect of the theme. Who doesn’t like an inflated large size soda bottle or genie in the sky? Pressing the button for special effects or highlighting an important aspect of a product or an event is a simple and effective launch gambit, simply because it is interactive. If attendees press a button and they are surprised by a clever gimmick it engages and entertains them. A comical twist can be added to a “press the button” whereby a ridiculous voice could comment on the attendees or even tell jokes. The button could light up and give interesting information about the company and the product it is launching. This is a fairly simple launch gimmick that can be creatively molded to suit a variety of events and themes. An inflatable ball launch can be done for a product launch (with the right bit of background music) and can be a simple and straight forward gimmick. A large ball full of confetti could be released at a Christmas party, or an annual gala. The Inflatable ball could hold anything from more balloons or the product that needs attention or even act as the starting point of a performance act like an illusionists act.